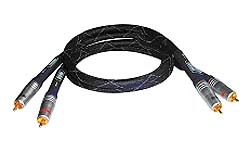 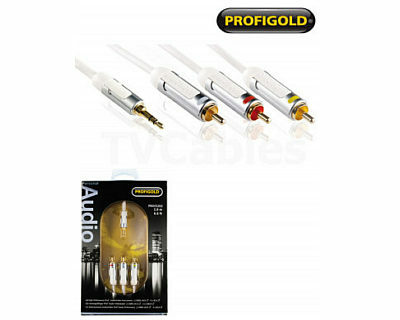 The Profigold iPod cables range includes the PROI2100 series, PROI2300 series, PROI3300 series, PROI3400 series, and PROI5200 series. 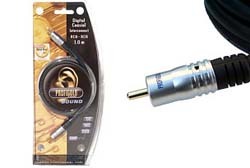 The range includes 3.5mm jack to jack cables, 3.5mm to 2 x RCA phono, 4 pole 3.5mm jack to 3x phono RCA for audio and video and also ipod dock to USB and ipod dock to audio and video. 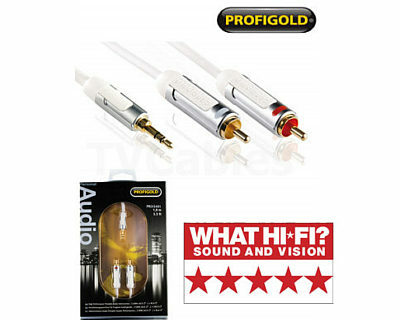 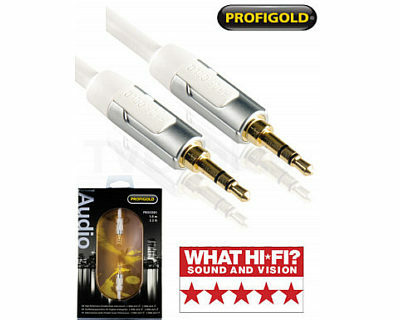 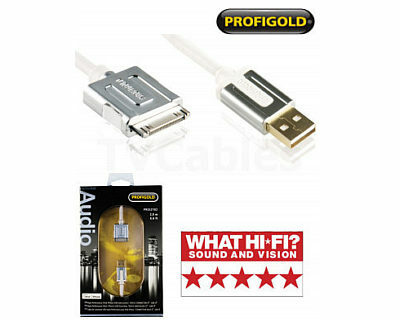 Get the best from your Apple iPod, iPhone or iPad with a Profigold ipod cable.